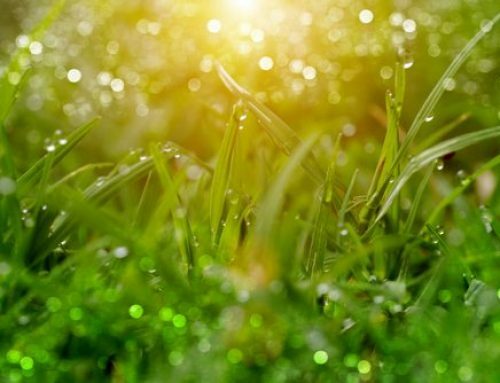 Sodbusters, the grass and sod experts, located in Charleston, South Carolina, find that our clients are often surprised that several common weed types are edible. 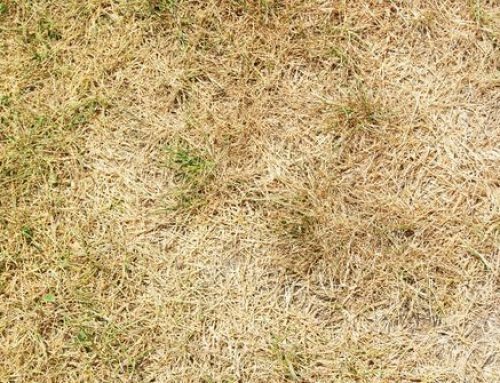 Those annoying weeds that invade your lush, green grass are actually valuable foods that are loaded with antioxidants, vitamins, and protein and sometimes even more nutritious than those found at the grocery store. In this article, we will discuss several edible weed varieties found in South Carolina and recipes to help you enjoy them. What are Common Edible Weed Varieties in South Carolina? Purslane. Purslane has rounded, succulent leaves and a reddish stem and grows everywhere in South Carolina, so it is very likely that you will find the plant somewhere in your neighborhood. Notoriously difficult to kill as a weed, purslane is probably better suited to your dinner plate anyway. It is loaded with antioxidant vitamins like vitamins A and C, and also contains healthy omega-3 fatty acids. You can eat the stems and leaves fresh—try them in salads or sandwiches—or use them in soups or in recipes that call for spinach as they are related and have a similar taste. We would also suggest trying a chicken weed wrap. Dandelion. Arguably the most familiar of all lawn weeds, the dandelion may also be the weed that is most known to be edible. In fact, it was the European settlers that brought it to North America as a salad green. 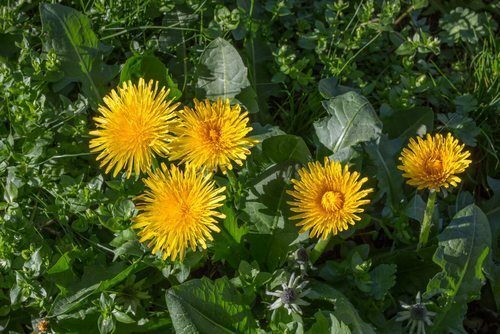 Dandelions can be purchased at several specialty food markets, or search your ur yard since they are most likely growing and will cost you nothing. Dandelions have a slightly bitter taste when they mature, so harvest the tender leaves that appear in early spring and in late fall, when they are at their sweetest. The flowers are edible too and have a mildly bittersweet flavor. Dandelions have more beta-carotene than carrots. A favorite recipe is Dandelion Greens with a Kick. Bamboo. Bamboo has been made into everything from floorboards to pajamas. As a weed, bamboo can be very invasive and hard to control. Bamboo shoots are full of fiber and are sometimes described as tasting like corn. Should any pop up in your vicinity, harvest shoots that are less than two weeks old and under 1-foot tall. Bamboo shoots have to be cooked before you eat them: Peel the outer leaves away and remove any tough flesh. Cut across the grain into one-eighth-inch slices, and boil in an uncovered pan for 20 minutes. After they are prepared in this way, you can eat them with some soy sauce, add to salads, or use them in stir-fries. Lamb’s Quarter. Lamb’s quarter, used by the American Blackfoot Indians during the 16th century, is a purifying plant and helps to restore healthy nutrients to poor-quality soil. This unique plant tends to spread quickly regardless of the soil condition. A single lamb’s quarter plant can produce up to 75,000 seeds. Lambsquarters Breakfast Ramekin — pack a punch of green vitamins when you sauté lambsquarters and bake them up with an egg for breakfast. Lambsquarters & Peach Green Smoothie — if you’re a fan of green smoothies, this article has a simple healthy preparation for you at the bottom of the page. Lambsquarters salad — this salad has the fresh, bright flavors of lemon, cilantro and garlic. Lambsquarter sauté — treat lambsquarters as a sauté green and enjoy it with onions, lemon juice and sesame seeds. Lambsquarters and Beans — this hearty recipe is great for a side dish in the cooler months of late-Winter / early-Spring. Japanese Knotweed. Another invasive species you can control with your appetite, Japanese knotweed looks similar to bamboo and is sometimes referred to as Japanese Bamboo, though they are not related. Japanese knotweed, a member of the buckwheat family, was introduced from Japan to the West in the 19th century as a landscaping ornamental. One must assume that the Westerners who first planted it were drawn to its masses of small, white flowers, its heart-shaped leaves, and its bamboo-like canes. In the opinion of most people nowadays, though, those canes are very unattractive when they turn brown in fall (nor do they break down easily). The Japanese Knotweed Fruit Leather or Fruit Roll must be tried to be believed! Watercress. Watercress is, in fact, a weed and a superfood. Vitamin K is by far the most prominent nutrient in watercress, with 312% of the daily recommended value. It forms and strengthens the bones and limits neuronal damage in the brain, which is helpful in treating Alzheimer’s disease. There’s also vitamin C, with 72% of the daily value, closely followed by vitamin A with 64%. Vitamin C provides top-notch infection-fighting power to stave off colds and flu, help maintain healthy connective tissue, and prevent iron deficiency. Vitamin A, also known as retinol, is essential for a properly functioning immune system and produces pigments in the retina of the eye, an absence of which can cause night blindness. We recommend the avocado and watercress salad. Kudzu. Kudzu looks innocent enough yet this semi-woody vine grows out of control quickly. It spreads through runners (stems that root at the tip when in contact with moist soil), rhizomes and by vines that root at the nodes to form new plants. Although the plant does seed, it does not reproduce as quickly in this matter. Once established, kudzu grows at a rate of one foot per day with mature vines as long as 100 feet. Known as “mile-a-minute” and “the vine that ate the South”, kudzu can easily overtake trees, abandoned homes, cars and telephone poles. So, when life gives you kudzu, make kudzu smoothies! 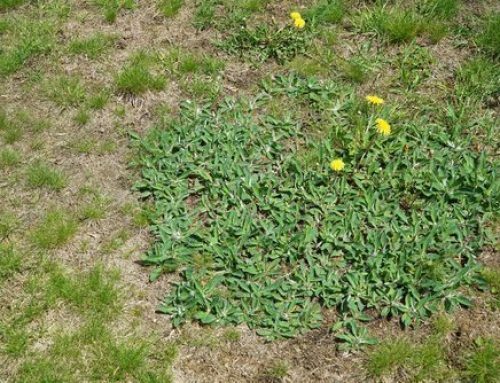 The experts at Sodbusters know that all weeds are not equal. There are quite a few that offer tremendous health benefits and the fact that they are delicious is an added benefit. You don’t need to be a survivalist to enjoy these benefits which are located in your yard. Take advantage of controlling the weed population with your appetite. Contact Sodbusters to learn more about weeds and the ways in which you can control them.